Make New Year Magnificent Book Four or More Places and we’ll give you £75 off per person. What better way to bring in the New Year than being surrounded by friends and family in a stunning mountain setting? Ski Pass Offer 10% off – 6 and 7 January. Chalet Dahu w.c. 14 January Free Bottle of Champagne for every two places booked. If you can’t get away over New Year, why not come the first or second week in January. Book either Chalet Juliette or Dahu w.c. 6/7 January, and book your ski passes with us and we’ll give you 10% off a Three Valley Ski Pass (six days or more), or w.c. 14 January in Chalet Dahu, and we’ll give you a free bottle of champagne for every two places booked. Take advantage of the quieter slopes after the busy festive period and historically the best time for some powder skiing. 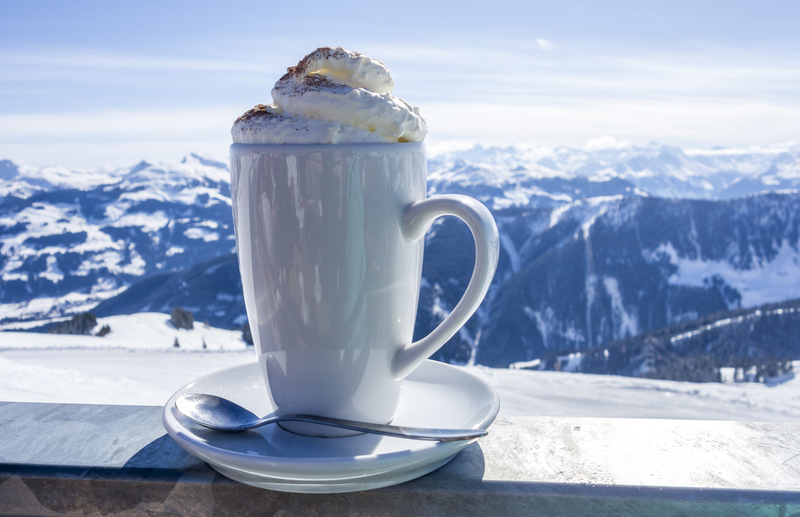 Roaring Fires, Hot Chocolates and Snowy Days on the Piste, can you think of anything better?